Boy, 4th of July really sneaked up on us this year, didn’t it? Don’t have time to look for 4th of July recipes? We thought it would be fun to give you some tips on giving some of our tried and true dishes a patriotic recipe makeover! So many of our delicious low-calorie desserts and salads can easily be turned patriotic with a few simple switches. Even some of our main dishes can handle a splash of red, white or blue. No need to go out and find totally new recipes to celebrate the holiday in style! 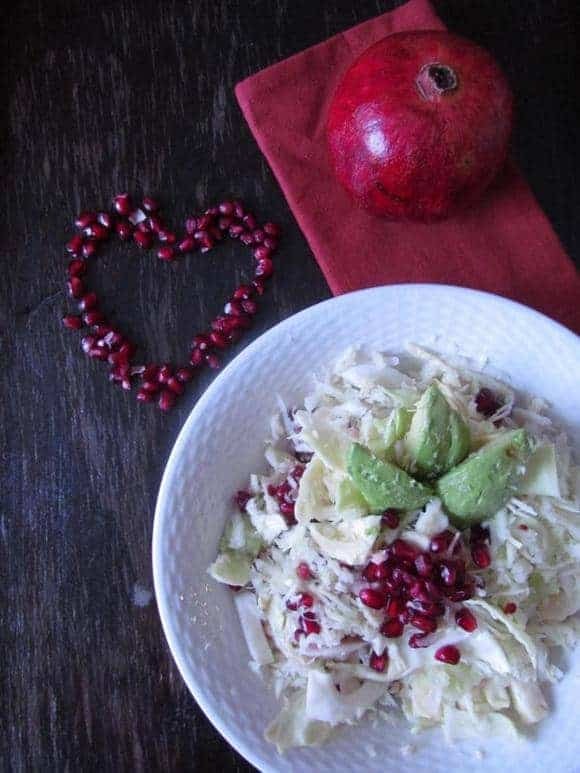 Our yummy Pomegranate, Avocado & Cabbage salad was originally a Valentine’s Day recipe, so it already has the red and the white. Simply serve in it some pretty blue bowls and you have a patriotic salad recipe! Use our homemade yogurt recipe but prepare three batches: one plain, one with blueberries and one with strawberries. Carefully layer them in a cup to make a patriotic breakfast. You can also make a parfait with strawberries on the bottom, yogurt in the middle and blueberries on top! 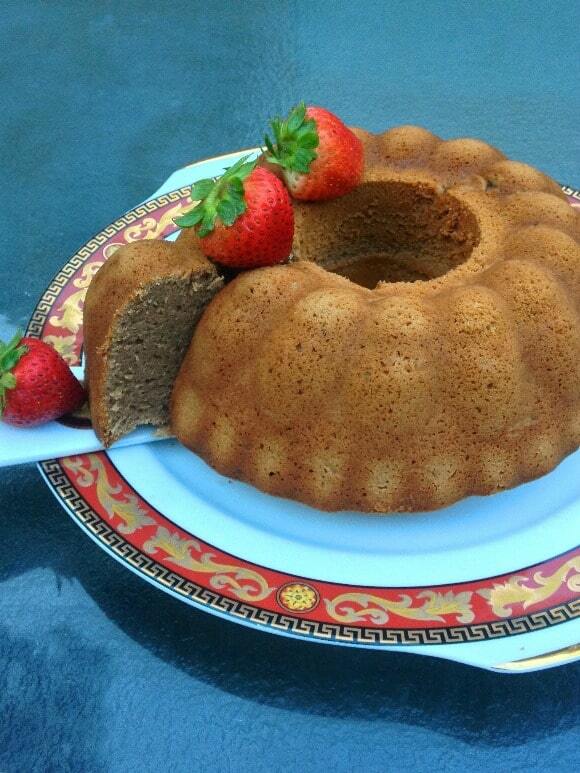 Our Pound Cake recipe is one of the easiest 4th of July recipes to makeover. Simply add strawberries, blueberries and whipped cream and voila: easy patriotic recipe! It’s pretty low in calories too! 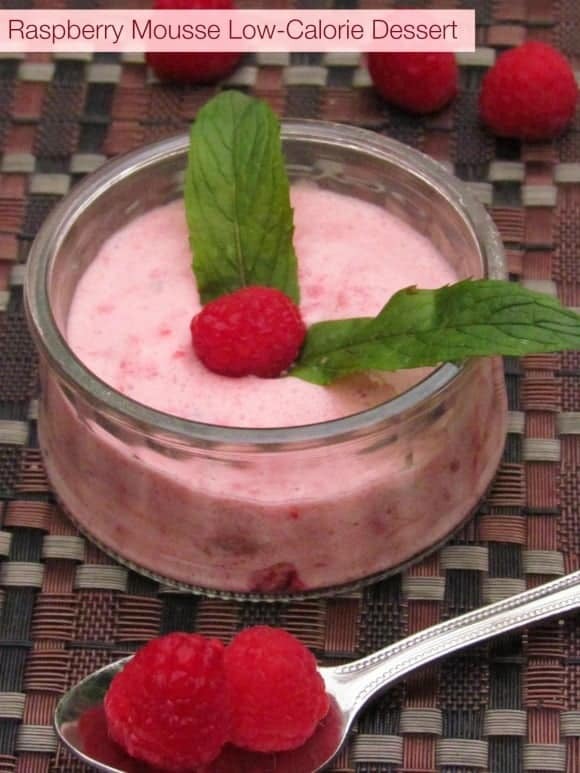 Our Raspberry Mousse is another example of an easy patriotic recipe! Switch out the raspberries on top for blueberries. For the white part, you can either do whipped cream (always the easiest!) or add some white chocolate shavings sprinkled around the blueberries. This blueberry pie recipe is already mostly patriotic. Simple add a ring of raspberries along the outer edge, then garnish with whipped cream and you have the perfect low-cal 4th of July dessert! 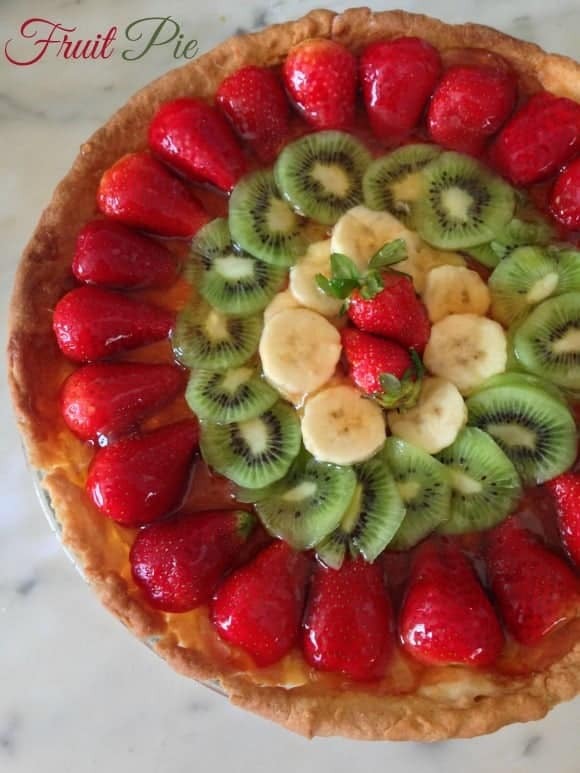 Our fruit pie recipe lets you use any fruits you like for the filling. For a cute patriotic recipe idea, just swap out the kiwi with blueberries. 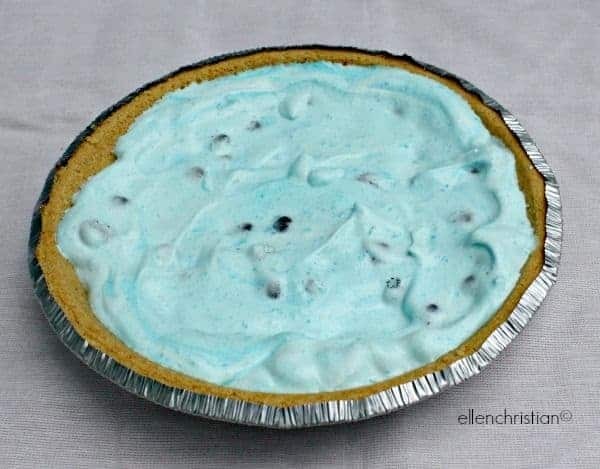 While you could add whipped cream if you want, I suggest leaving it to the side and letting guests choose. Honestly, this pie is so pretty, you don’t want to cover it before everyone can see your gorgeous baking skills! See how easy it is to turn recipes you already have into 4th of July recipes? The biggest challenge, in my opinion, is coming up with the “blue” element for non-dessert foods. The only one I know of, aside from the weird blue ketchup, is blueberries! If you can think of any other natural blue foods, tell me in the comments! What is your favorite 4th of July patriotic recipe makeover? 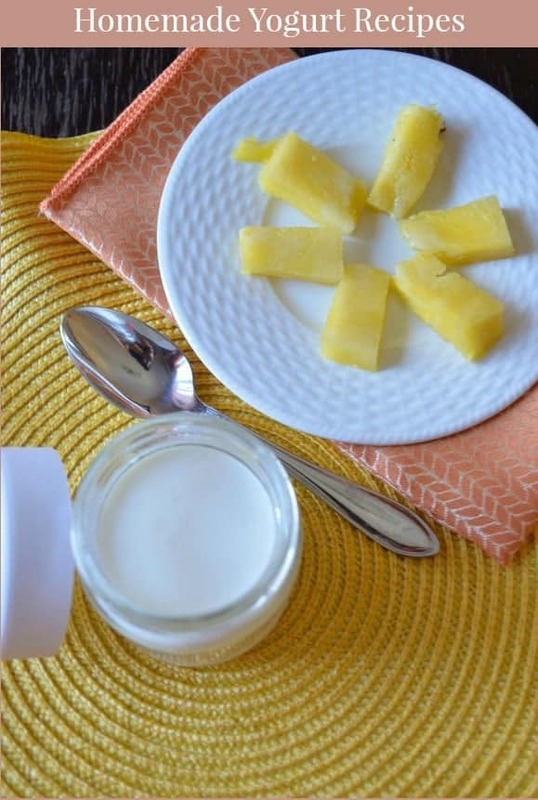 Follow OurFamilyWorld Magazine’s board OurFamilyWorld Recipes on Pinterest. Omg those are look so delicious!!! That raspberry mousse and fruit pie look delicious! 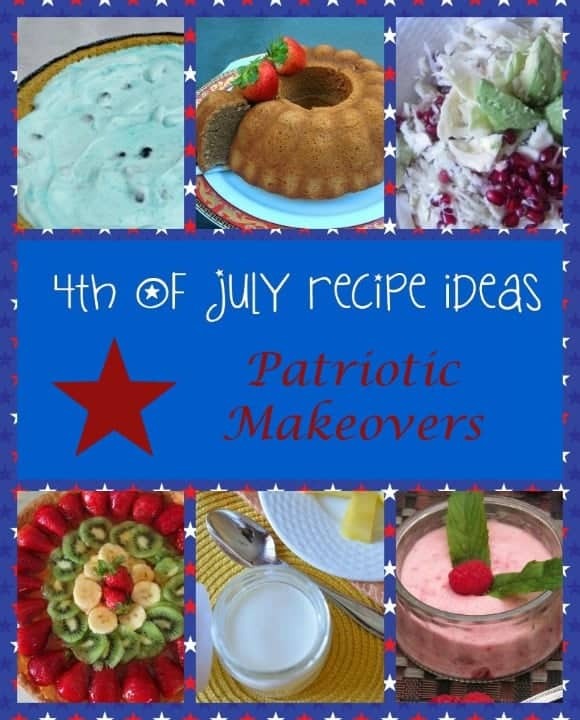 These are wonderful patriotic recipe collections. Looks very delicious and different too. The Raspberry Mousse Dessert and Fruit pie and pomegranate avocado salad are really awesome. Would love to try all these. Thanks a lot for the delicious treat idea. Everything looks delicious. That fruit pie is so pretty. That first salad is totally calling my name. It really, really looks great! These look like delicious recipes to try during this holiday season. Thank you for sharing. These recipes sound great! I’ve pinned them. Thanks! Wonderful sounding recipes, I’ve pinned these. Thanks! These are so fun and look so delicious! All look wonderful but that blueberry pie and fruit pie OH MY GOSH! Yes please they look great! Those are some great looking recipes. That pound cake looks amazing. Every single on of these recipes looks amazing! Thanks for sharing them! This is a wonderful collection of recipe ideas! Thank you so much for putting this together!